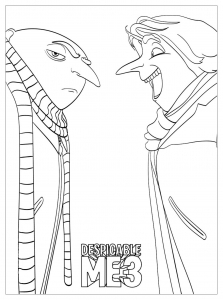 3 Despicable Me movies were huge successes worldwide, thanks to their original and funny stories, their incredible characters (Gru and Minions famous example), but also thanks to their humor and graphic style. 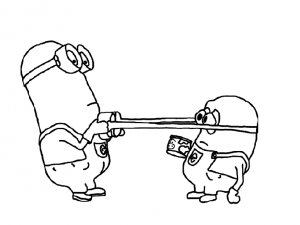 A good example of animation for children … but also for their parents ! 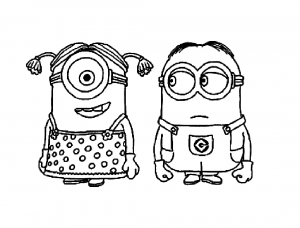 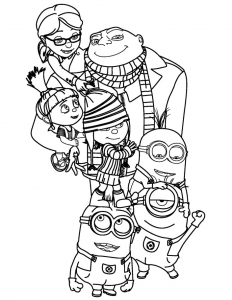 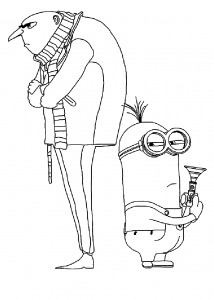 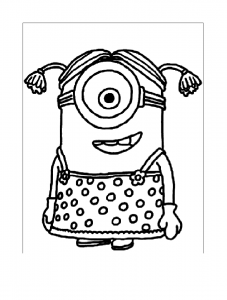 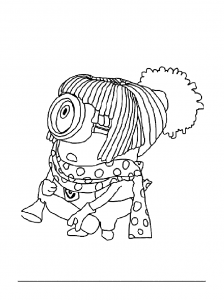 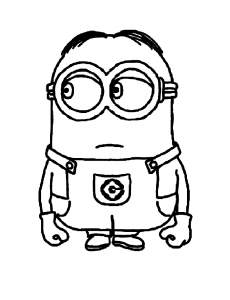 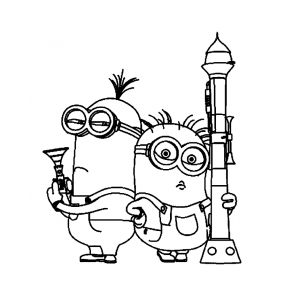 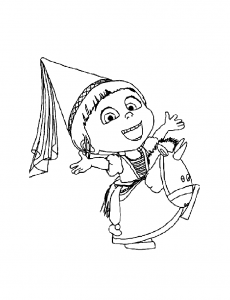 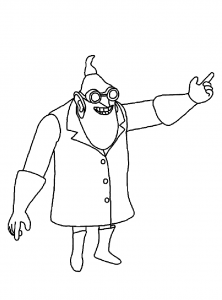 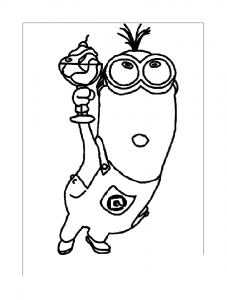 Find images of Despicable Me to print and color with Gru, his daughters, and the Minions !